Gravity® Reflective Diode is an LED technology designed and developed by KC HiLiTES to exponentially improve power efficiency and light output limitations that LEDs face in performance lighting. Our patented Gravity® GRD system produces industry leading light output at much less wattage. We effectively aim each of the LEDs directly back at a precision engineered optical reflector to utilize virtually all of the light emitted from the LEDs. 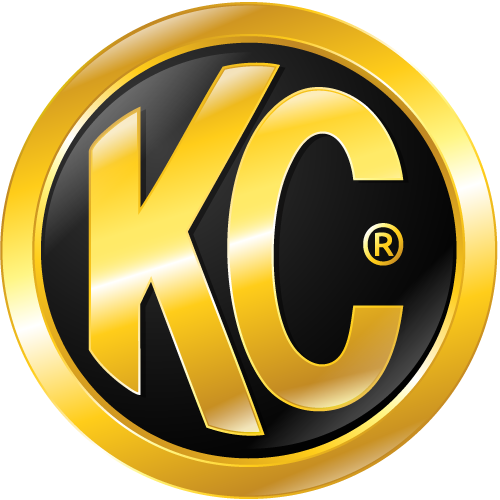 KC’s precision-machined reflectors are designed in tandem with GRD LED cores to achieve performance output and beam patterns. As a result, Gravity® LEDs can be designed for offroad performance as well as comply with street legal standards like SAE and ECE regulations.